First, what is the MuTu System? 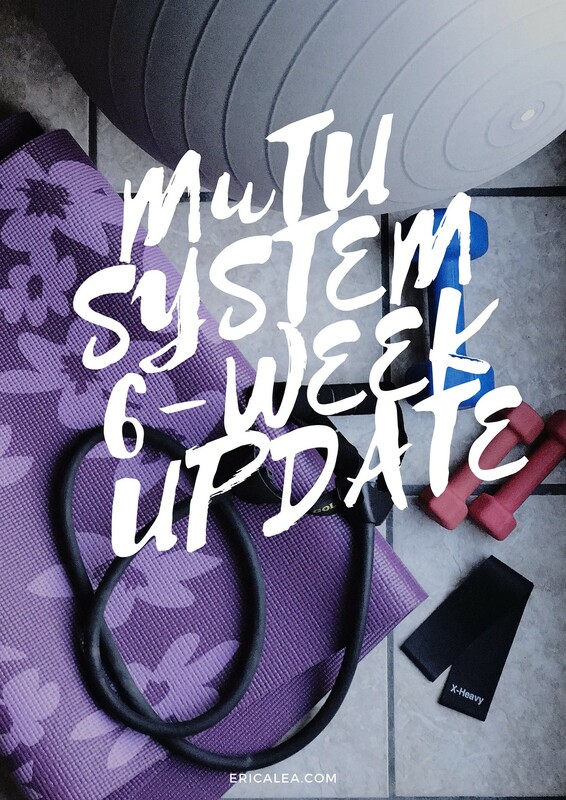 As I mentioned in my previous post, the MuTu System is an exercise program that aims to help you heal your diastasis recti, get you aligned properly, and strengthen your core. I definitely developed a diastasis recti during both of my pregnancies. 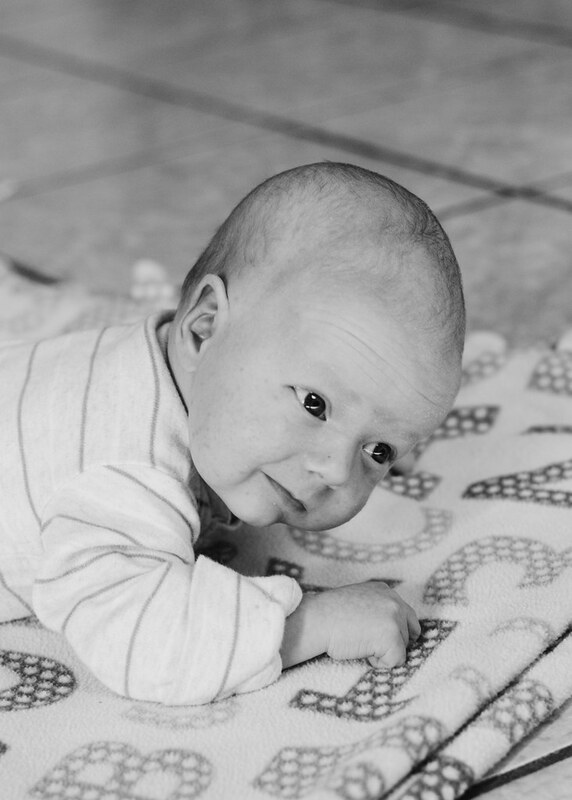 I closed it after my first pregnancy, and I'd like to do it again this time around. So far my thoughts on the program have been mixed. There are parts of it that I enjoy, and there are parts that I think could be done differently. I'll hold off my final judgement until I finish the program - I'll do an in-depth review at that time. Have I been following the program faithfully? You are supposed to walk somewhere outside every day. This does not always happen because: winter. You are also supposed to do the core workouts every day. I'd say I do them about 5 times a week. I'm sorry, but I don't want to work out every single day of the week. You are supposed to do the "intensive" workouts 3-5 times a week. I think there was only one or two weeks where I only did the workout 2-3 times. For the rest I did 4 workouts a week. Also, I haven't been the best at sitting in alignment. It hurts my back! Diastasis gap: I'd say it's about 2 1/2, maaaaybe 3 fingers right at my belly button, but I think it's getting smaller at the top and bottom. So I HAVE lost some girth. I'm just really hoping I can get my gap to under 2 fingers by the end. You aren't supposed to move on to the Phase 3 Core workouts until your gap is under 2+ fingers, but I'm going to plow on through. After all, I closed my gap last time with P90X , which is NOT diastasis safe. I'll talk more at the end of the 12 weeks! NOTE: Some links are affiliate. All opinions are my own. Thank you for supporting Simple Days!